There is a growing desire amongst entrepreneurs to be celebrity adjacent. The lure of red carpets, lights, camera, and the inclusion of more diverse talent has ignited a throng of Hollywood hopefuls. 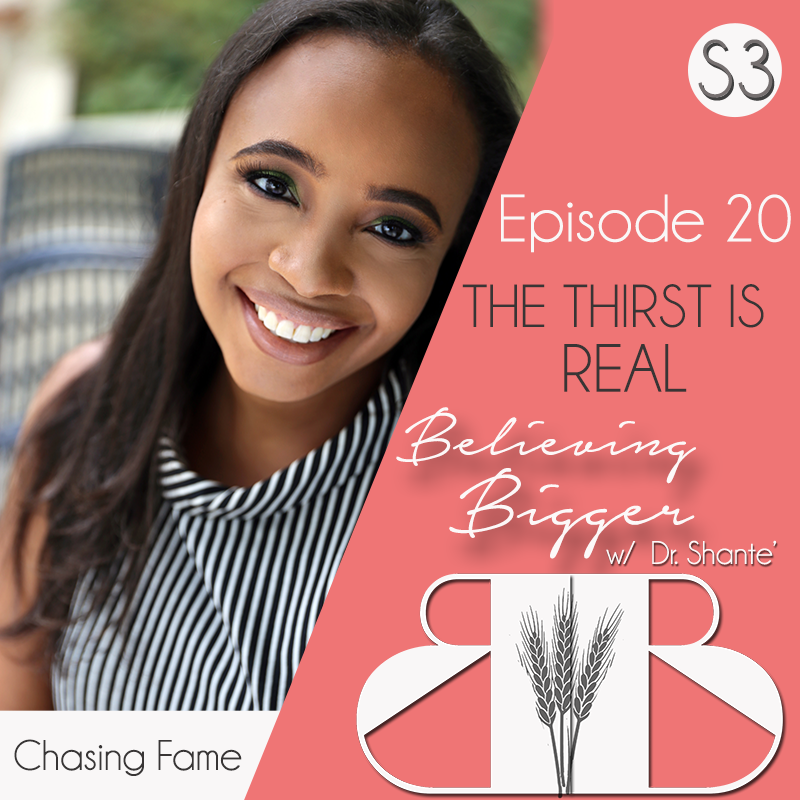 But beware: chasing fame instead of chasing purpose can lead to destruction. 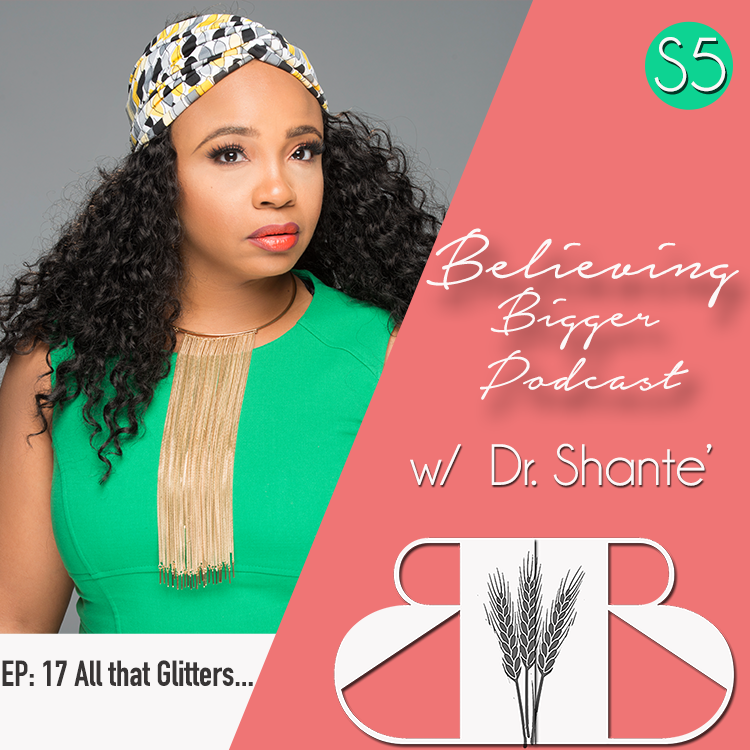 In this episode, Dr. Shante breaks down the danger of ego, following the crowd, and God centered success.